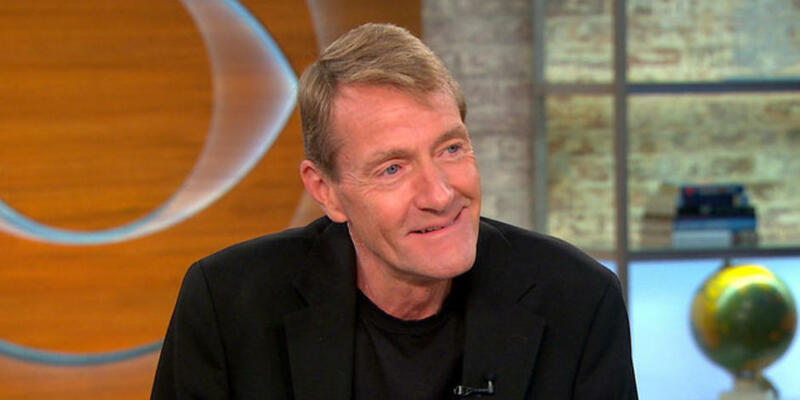 Lee Child‘s MAKE ME promotional tour included a stop at the set of CBS This Morning, where he talked about the new book as well as the next Jack Reacher film. Reacher has no particular place to go, and all the time in the world to get there, and there’s something about Chang… so he teams up with her and starts to ask around. He thinks: How bad can this thing be? But before long he’s plunged into a desperate race through LA, Chicago, Phoenix, and San Francisco, and through the hidden parts of the internet, up against thugs and assassins every step of the way—right back to where he started, in Mother’s Rest, where he must confront the worst nightmare he could imagine. MAKE ME is in stores now.